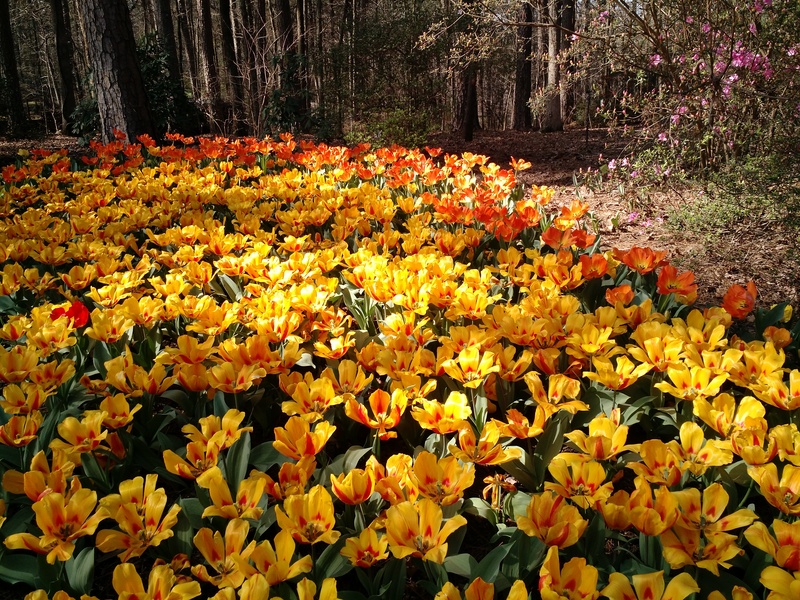 This spring we went to Garvan Gardens in Hot Springs to catch the tulips. We also made a trip to the crystal mines, and one north to Mammoth Spring to visit family. Wonder if we'll keep up the pace next year.